A Brooklyn truck driver has come forward and claimed the second-largest lottery payout in New York state history. Dave Johnson won the December 26 $298 million Powerball Jackpot. 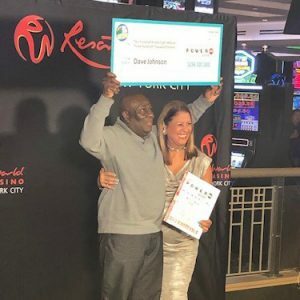 He was presented his winnings and introduced as New York’s newest lottery millionaire on Friday at Resorts World Casino in Queens. Johnson said he was feeling under the weather on the day after Christmas but decided to go to work so he could collect holiday pay. As part of his regular routine, Johnson filled up with gasoline at Arnold’s Service Station across the street from Iberia Foods, his place of employment. With the $5 bill he was carrying in his pocket, Johnson bought quick picks for his favorite games – Lotto, Powerball and MegaMillions. Johnson did eventually go in and check the ticket on Friday of that week. He gave it to the clerk said who said congratulations after scanning the ticket. 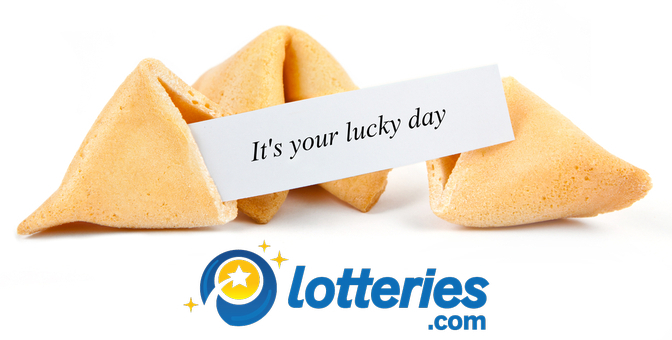 The winning numbers for the Powerball draw on December 26th were 5, 25, 38, 51 and 67. The Powerball number was 24. Johnson has opted to take the $180,227,550 lump sum cash payout rather than the annuitized prize for his Powerball jackpot win. After required tax withholdings, Johnson takes home a grand total of $114,091,248. Johnson, who is originally from Jamaica, said he plans to take care of his family, buy a red Porsche and a nice house. He doesn’t plan to move far. “New York is my place,” he said. 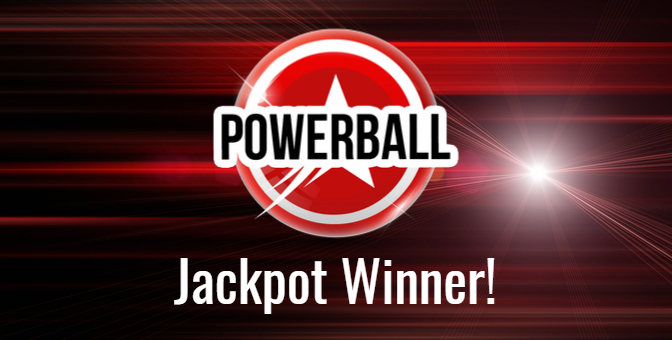 This was the third time in 2018 that a Powerball ticket sold in New York state won the jackpot. 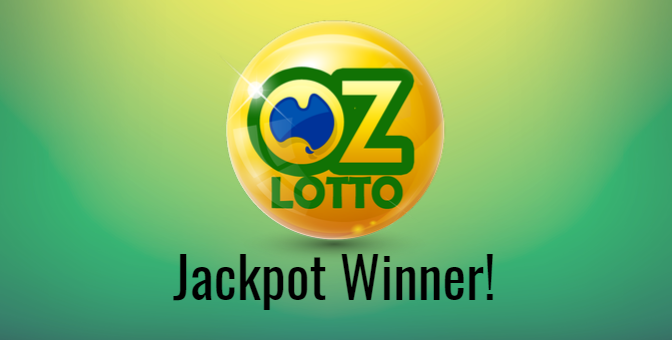 It was the first jackpot to be won since October 27 when Robert Bailey of New York and Lerynne West of Iowa shared a jackpot worth 687.8 million – the fourth-largest jackpot in U.S. lottery history. 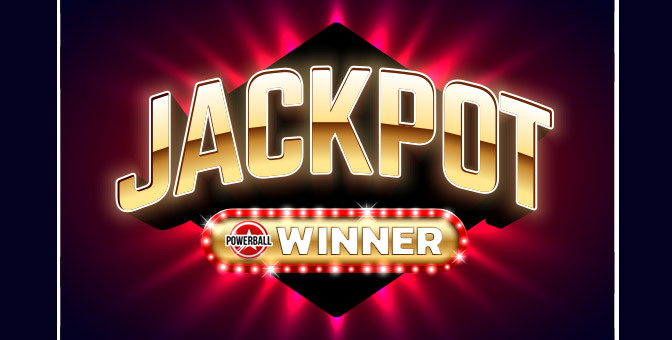 Here is a list of all Powerball jackpots won in the calendar year 2018.